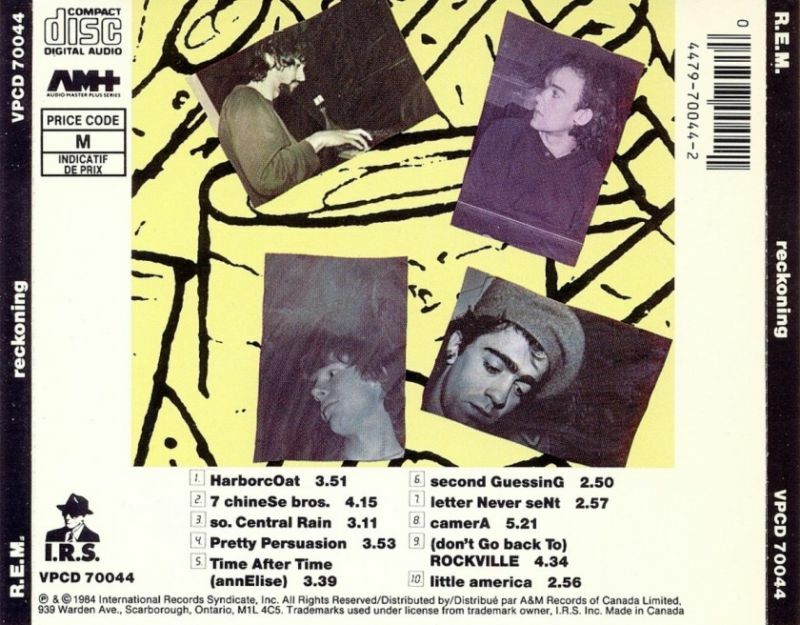 Reckoning is the second album by the American alternative rock band R.E.M., released April 9 in 1984 by I.R.S. Records. It was produced by Mitch Easter and Don Dixon and was recorded at Reflection Sound Studio in Charlotte, North Carolina over 16 days in December 1983 and January 1984. Dixon and Easter intended to capture the sound of R.E.M.’s live performances, and used binaural recording on several tracks. Singer Michael Stipe dealt with darker subject matter in his lyrics, and water imagery is a recurring theme on the record. Released to critical acclaim, Reckoning reached number 27 in the United States—where it was certified gold by the Recording Industry Association of America in 1991—and peaked at number 91 in the United Kingdom. 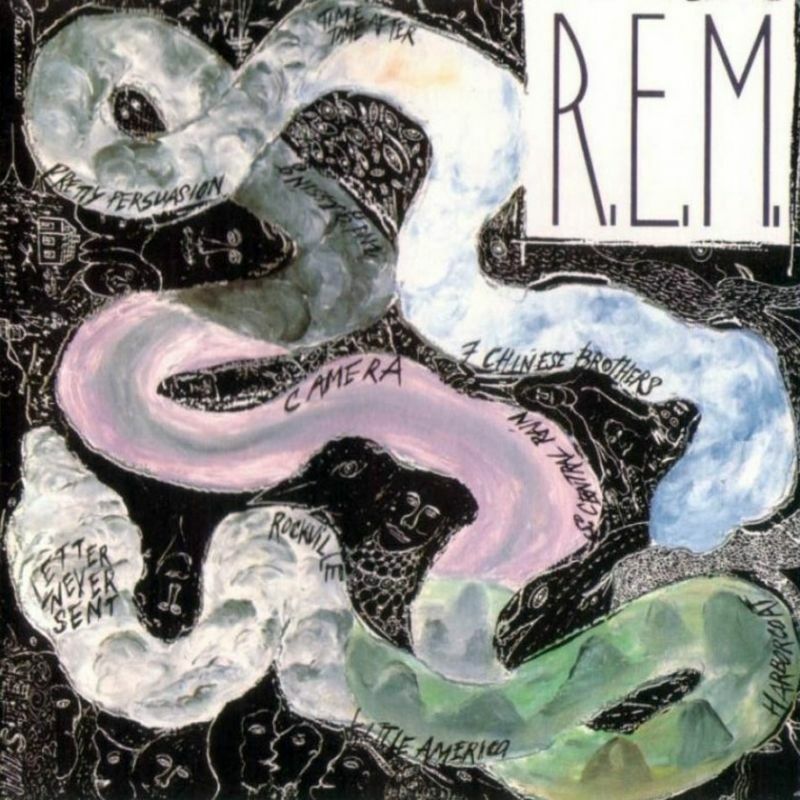 I had bought Murmur and loved it, but it was this album that really sealed my love for R.E.M. , and you could (most of the time) hear what Michael Stipe was singing! Reckoning builds on the energy of Murmur, but they sound more mature. They had been touring and recording and sound so much more sure of where they want to go, this album is the culmination of energy, experience and a clear view of what R.E.M. should be about. It is a classic album!